Marrs Bergquist, certified public accountants, has announced the addition of Emily Dacanay to the firm. Dacanay is a licensed certified public accountant and honors graduate of UNLV with concentrations in accounting and entrepreneurship. She will specialize in individual and business tax consulting for the firm. Robin Civish, CCIM, executive vice president at R.O.I. Commercial Real Estate in Las Vegas Nevada, will serve a two-year term on the national board of directors for the CCIM Institute. • Marrs Bergquist, certified public accountants, has announced the addition of Emily Dacanay to the firm. Dacanay is a licensed certified public accountant and honors graduate of UNLV with concentrations in accounting and entrepreneurship. 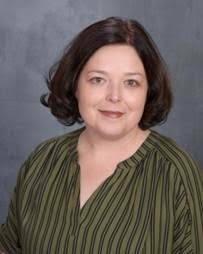 She will specialize in individual and business tax consulting for the firm. Founded in 2002 by Lori Marrs and Karen Bergquist, Marrs Bergquist works with small- to medium-sized business owners to optimize their profit potential and provide them accurate and timely compliance with federal and state governments. 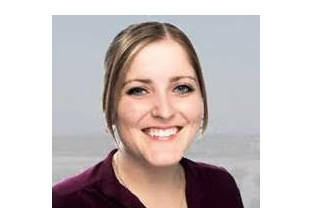 • Greater Nevada Credit Union has named Veronica Gomez as its new digital experience manager. In her new role, Gomez will help GNCU deliver products and services to ensure a consistently convenient and secure digital banking experience, including online and mobile. 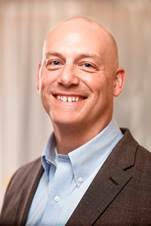 Gomez has nearly 20 years of banking experience including training, phone center and management. She also volunteers for Junior Achievement, teaching elementary school age children about entrepreneurship and communities. • Greater Commercial Lending, a wholly owned subsidiary of Greater Nevada Credit Union, has promoted Todd Hubbell to vice president of commercial production. Hubbell was previously GCL’s renewable energy government lending relationship officer. In his new role, Hubbell is responsible for successfully delivering on the strategic objectives relative to GCL’s commercial production, non-guaranteed secondary marketing, and investor efforts, as well as providing senior management leadership. Prior to joining GCL, Hubbell was chief of the technology branch in the energy programs section of the rural business–cooperative service, located within the rural development mission area of the U.S. Department of Agriculture. He was responsible for running the day-to-day operations of the Biorefinery, Renewable Chemical and Biobased Product Manufacturing Assistance Program, as well as determining the technical feasibility for projects applying for funding assistance to the Renewable Energy for America and Business and Industry Guaranteed Loan Programs. Hubbell has over 15 years of commercial credit and project finance experience, as well as experience underwriting, and servicing government guaranteed loans. 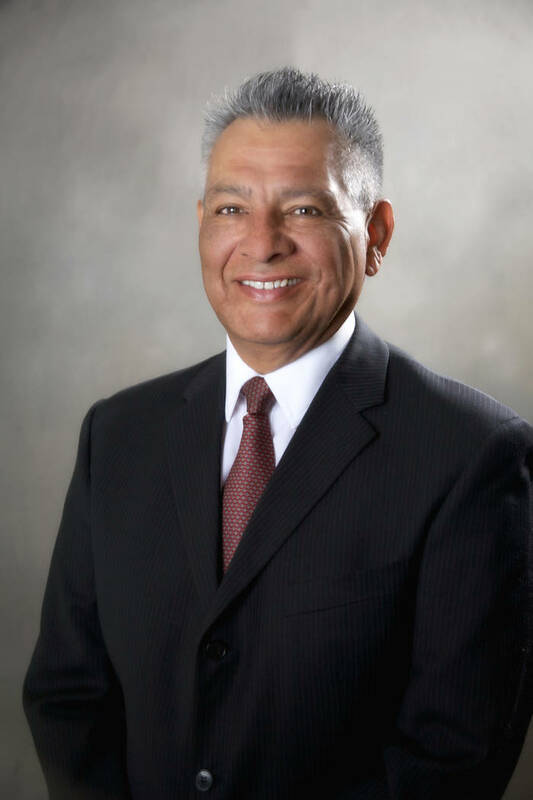 Hernandez is principal and partner in Branch-Hernandez & Associates Inc. Insurance Services. Originally appointed to the board in 2013 as its public member, he has more than 40 years’ experience as a licensed property and casualty insurance broker and three decades in agency management. Lay was originally appointed to the board in 2015. 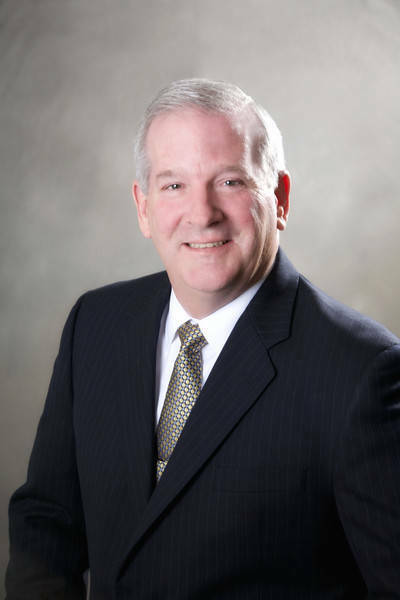 Currently the division president and qualified employee of Woodside Homes of Nevada, he has overseen construction of more than 10,000 homes and hundreds of commercial projects throughout the Southwest in his nearly 30 years in the industry. The contractors board comprises seven members, including six licensed contractors and one representative of the public. • CIM Institute, one of the largest commercial real estate networks in the world with designees in more than 30 countries, announced its 2019 board of directors at the organization’s annual governance meetings in Chicago Oct. 7-11. CCIM Institute confers the Certified Commercial Investment Member (CCIM) designation, commercial real estate’s global standard for professional achievement. • Robin Civish, CCIM, executive vice president at R.O.I. Commercial Real Estate in Las Vegas Nevada, will serve a two-year term on the national board of directors for the CCIM Institute. 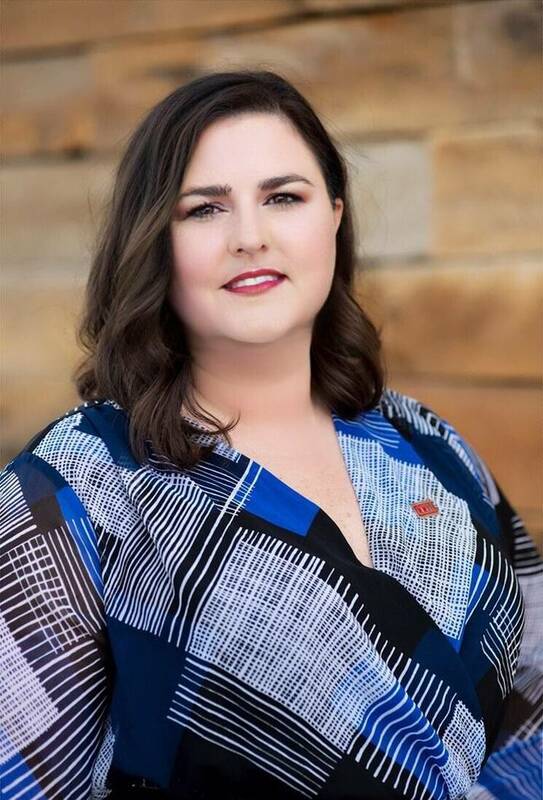 Earning her CCIM designation in 2009, she is a past president at the CCIM Southern Nevada Chapter and has served in a wide range of national CCIM committees. Currently, Civish serves as the Region 2 vice president for the CCIM Institute board of directors as well as on the Strategic Planning, Ward Center and Member Services committees. Additionally, she continues to serve on the board of directors for the Southern Nevada Chapter.